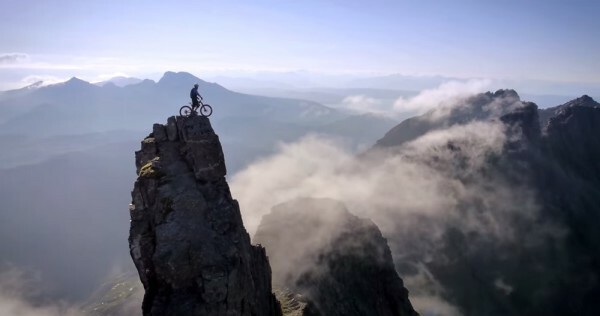 If you have never been to Scotland and especially the Isle of Skye, professional cyclist Danny MacAskill may seriously make you consider it. 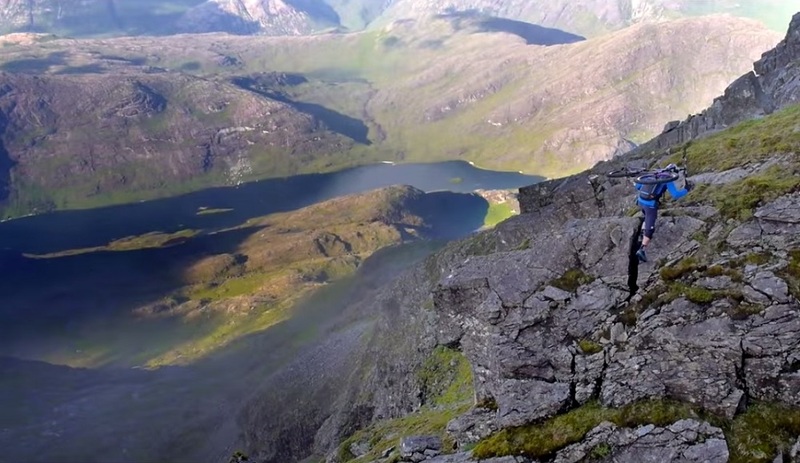 In his new film, The Ridge, MacAskill rides his bike to the Cuillin mountain range. The clip features breathtaking landscapes from the Cuillin Ridgeline and, of course, extreme tricks and stunts that ain’t for the faint of heart. More about Cuillin: it is one of the 40 National Scenic Areas in Scotland and its highest point (and of the Isle of Skye) is Sgùrr Alasdair in the Black Cuillin at 992 m (3,255 ft). Check out this Guardian’s article for a few good hike ideas in the Cuillin.